As the end date of your lease is approaching, you probably begin to wonder exactly how the process goes. Since there are a variety of options available to you, Germain Toyota of Columbus is here to help make lease-end simple. We’ve assembled this helpful guide which explains everything you need to know about ending your lease. 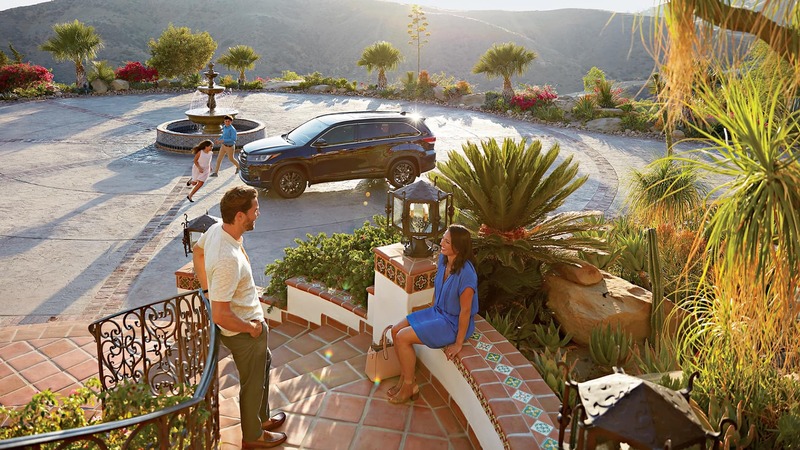 As you head into the final 90 days of your lease, there are steps to take and decisions to make. 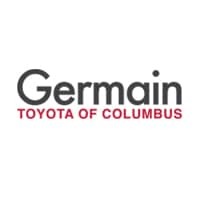 Germain Toyota of Columbus is here to help guide you through the process. 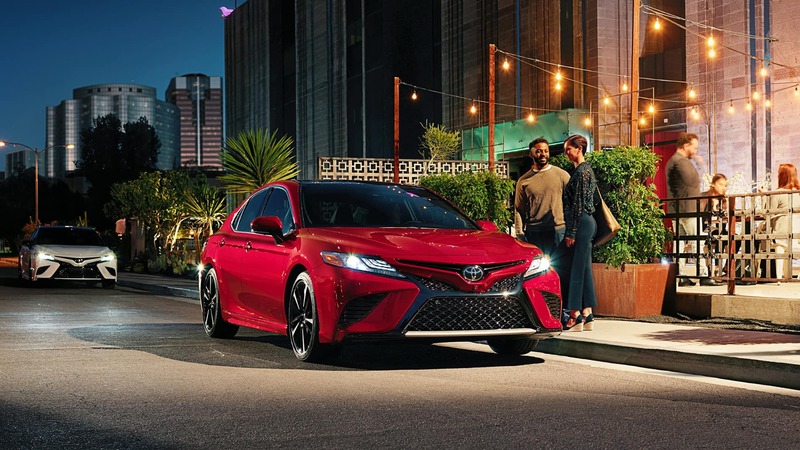 Whether you’re eyeing a new Toyota vehicle or simply want a brand-new edition of what you’re driving now, our extensive selection of inventory makes it simple to find the right vehicle for your budget and lifestyle. Have you grown attached to your Toyota? That’s completely understandable and we’ll help you purchase your current vehicle. 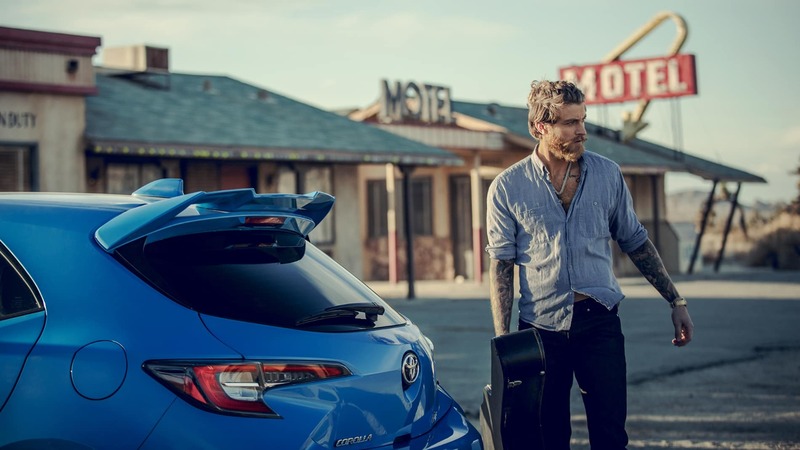 Finance Vehicle – Contact your originating dealer and arrange for financing through the dealer and Toyota Financial Services. Purchase Vehicle Outright – Call us at (800) 286-0652 to obtain current payoff amount, mailing address and necessary sale documents. Mail payment and necessary documentation. We’re standing by to assist you in returning your leased Toyota vehicle upon the conclusion of your lease. Toolkit and spare tire, if applicable. All sets of keys (master/remote/valet), if applicable. Confirm the Dealership will accept the return. Only your originating Dealer is required to accept your lease return. TFS will send you a Lease End Invoice if you have any unpaid payments, late fees and miscellaneous charges*. The invoice will also include Excessive Wear and Use charges, Excessive Mileage charges, and Disposition Fee if applicable. These items may be taxable. If you had a Security deposit, it will be returned to your home address via check. It will be used to first pay any Lease End Invoice charges, if applicable. If you make automatic payments through Toyota Financial Services, cancel any electronic payments.